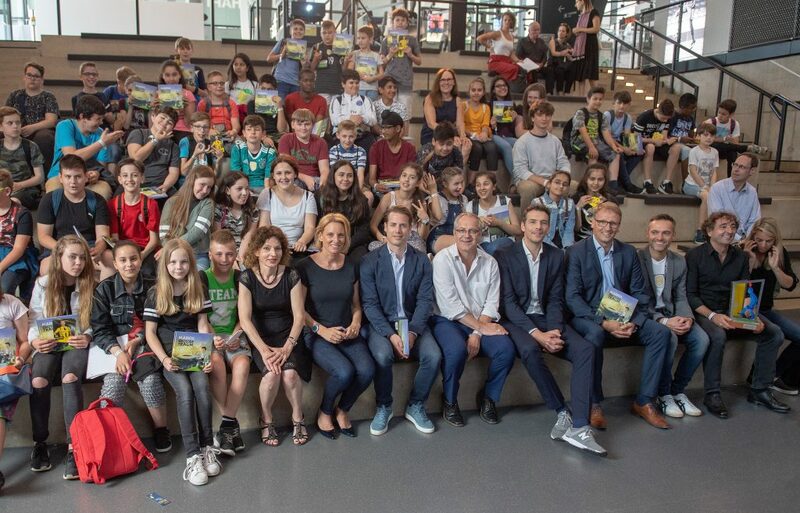 The award for the best German speaking football children book and football youth book is awarded in every second year – when the World Cup or the European Championship take place. We want to highlight football books as we are convinced that especially boys can be motivated to read by books on their favourite sport. 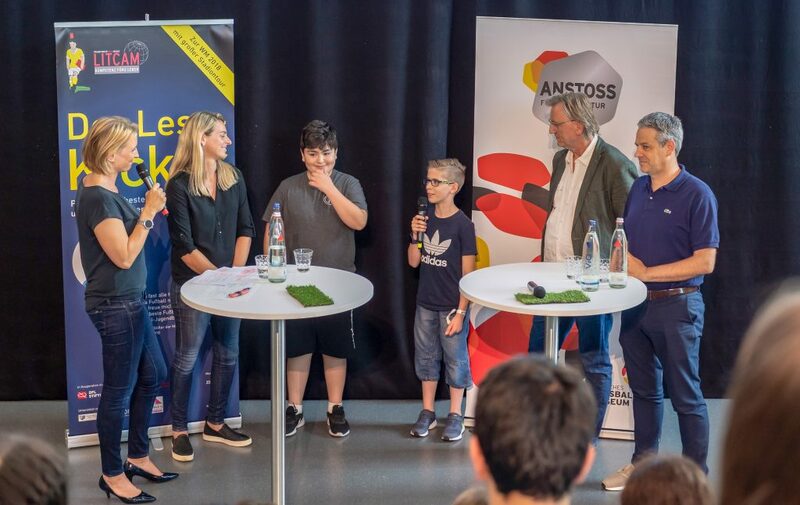 For the first time in 2018 the “Lese-Kicker” was enhanced by a German wide reading promotion programme in schools. We provided 100 school classes with the shortlist titles. In a reading week the classes read and discussed the books and decided on their favourite one. From these results together with the ratings from the adult jury the winner books were determined.